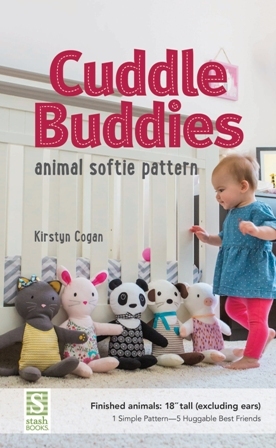 Sew a quintet of friendly-faced stuffed animals from one simple pattern, Animal Softie by Kirstyn Cogan to make snuggable, huggable toys. 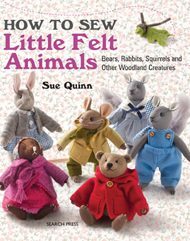 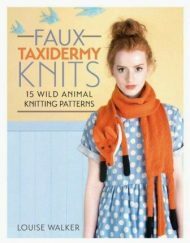 Stitch a quintet of friendly-faced stuffed animals from one simple pattern, Animal Softie by Kirstyn Cogan. 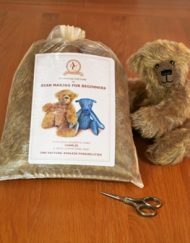 Snuggable, huggable, and tons of fun to sew! 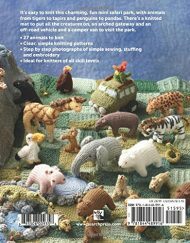 Stitch a quintet of friendly-faced stuffed animals from one simple pattern. 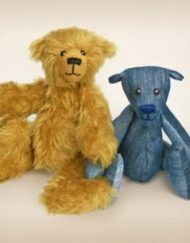 Whether you prefer a playful puppy, bouncing bunny, charming kitty, panda, or piggy, its easy to change the face, ears, and tail to make 5 lovable friends that kids cant resist! 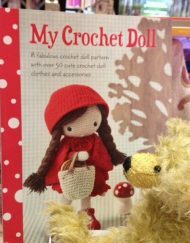 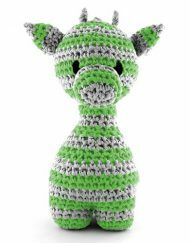 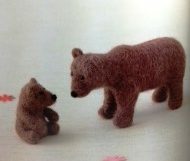 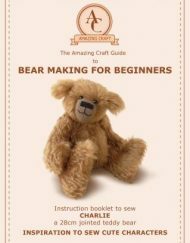 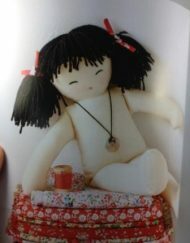 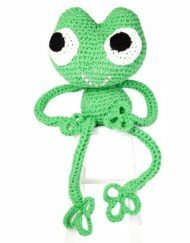 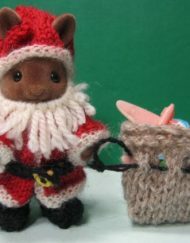 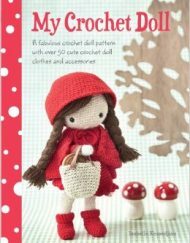 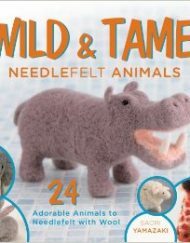 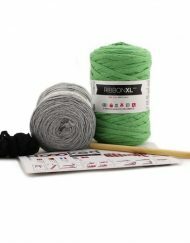 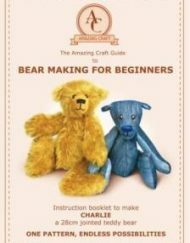 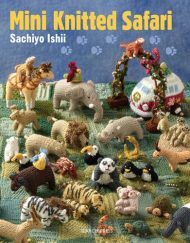 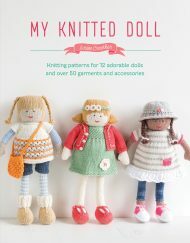 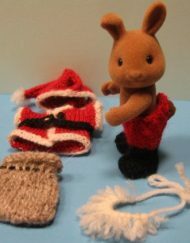 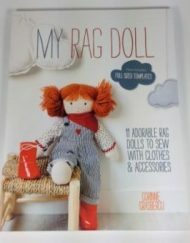 Just cut, sew and decorate with felt and hand-stitched details to make an 18″ toy.